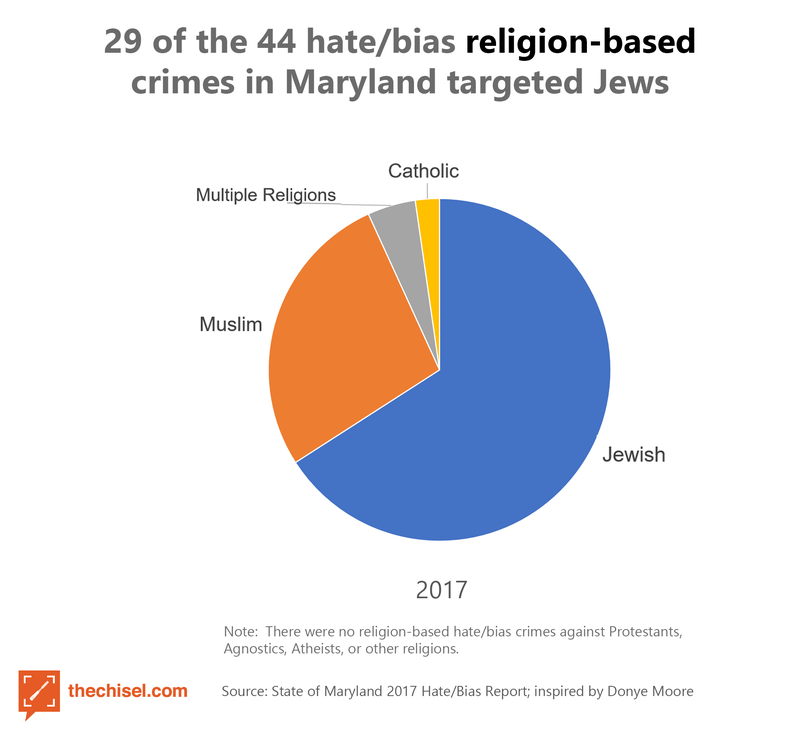 Racism has always been a big problem in Maryland, but now it is honestly at its all time high. I'm trying to resolve the terrible effects of racism. I feel like I can start a movement, but I just know it's not going to work because not everyone cares about this issue as much as I do. People don't realize how much this issue effects people. They feel like it doesn't matter that much to be dealt with. They don't take the issue serious at all and that's why it will never be resolved. And I just feel like that is a really selfish thing to do because its all of our country it doesn't just belong to one race and think that's what people fail to understand. This country has to make a change for the better. Because if we don't, I can see it going very down hill. 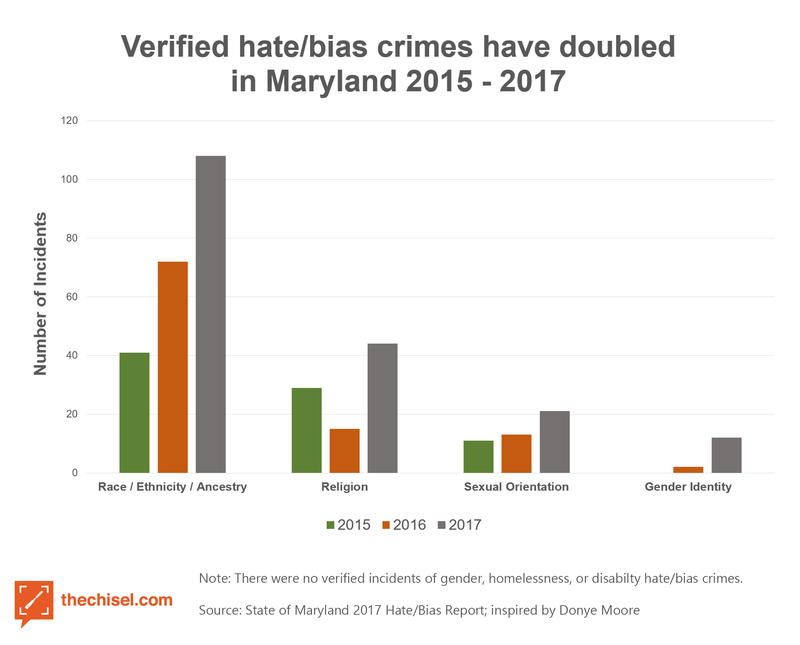 32-page unclassified report chronicling hate/bias crimes from 2015-2017 in Maryland; government publication; under Governor Larry Hogan. Quinnipiac University poll and Pew Center Research. I am a young black man that is just trying to make it in this tough country. I know people have already had protest and stuff but it seems to not be working, maybe they not persuasive enough I know for a fact that I'm going to the next one presented to me. 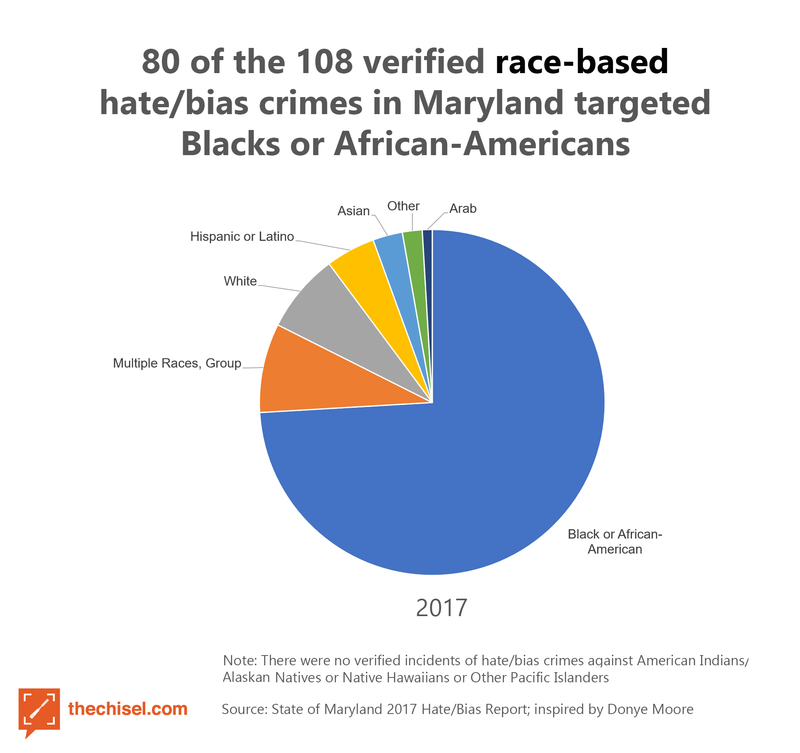 The Proposal Racism and Discrimination in Maryland needs your vote by September 15, 2019.